NextChapter's CEO Janine Sickmeyer was interviewed by Authority Magazine as a part of their Meet the Female Disruptors series. Janine was recognized as one of the many powerful women who is making a change in their industry. Every lawyer can benefit from a collection of web and mobile applications in their tech stack. So many tools are readily available to make lawyers lives easier, why not start using them? 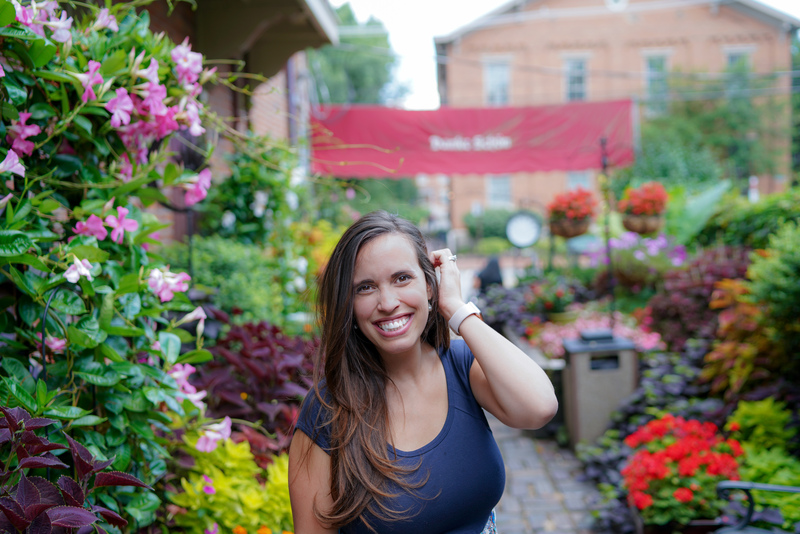 Introducing April's Meet the Team Monthly, Danica Misic! Danica is one of NextChapter's newest software engineers and we love having her on the team. This winter the NextChapter team took time to enhance the software for our users. Our Winter Mini Release '19 focused on optimizing load times, perfecting our Clio integration, and so much more. 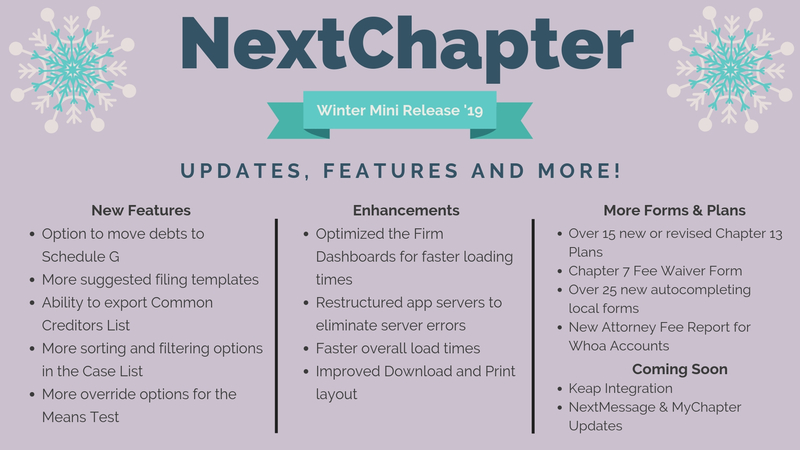 Spring is just around the corner - but before we start dreaming of warmer weather, let's dive into NextChapter's latest release!